The “official energy drink of esports” is collaborating with FaZe Clan to bring gamers a Fortnite-themed pineapple flavor. 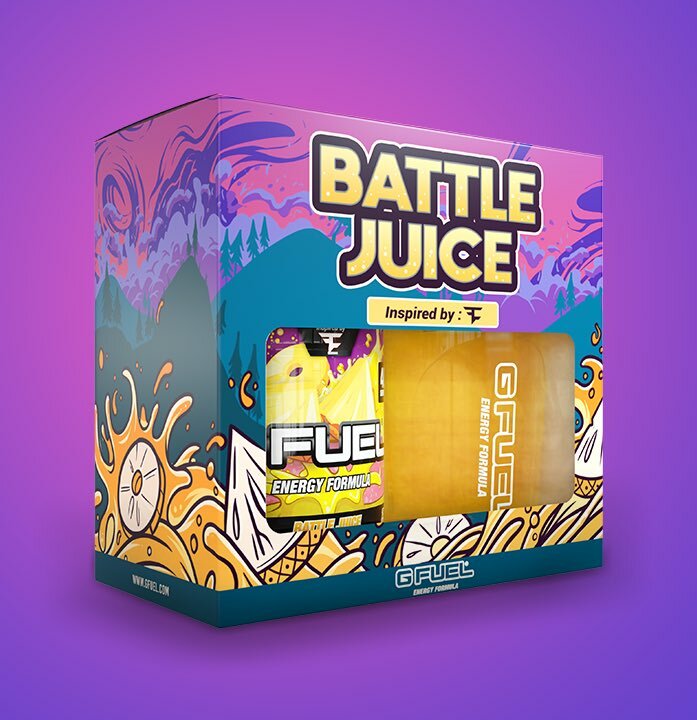 On January 4, GFUEL officially announced that early access is open for their Battle Juice flavor, which is inspired by FaZe Clan. Remember that time we discontinued our beloved Pineapple flavor and a bunch of people got mad upset? Well, we heard your cries and we’re bringing that baby back!!! But with a @FaZeClan-Inspired spin on it! The advertised box bundle is covered in artwork that features a purple and pink sunset behind hills sprinkled with trees. The lower third of the box has an orange mosaic that features slices of pineapple, which is the featured flavor in the Battle Juice. The flavor jug itself has a purple backdrop with slices of pineapple surrounding the container. 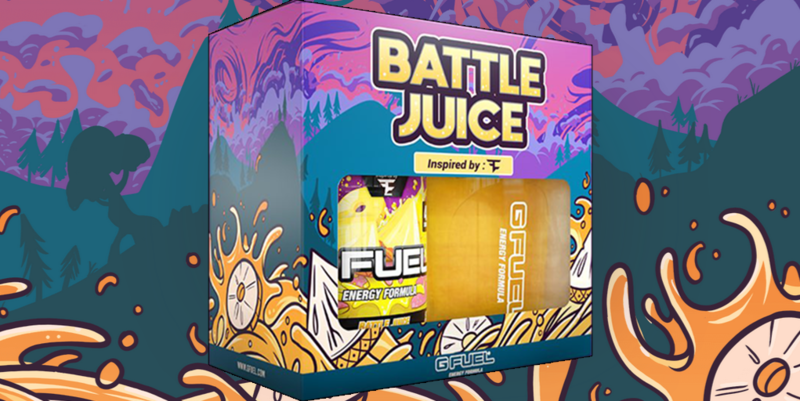 Customers who choose to sign up for early access will get notified the minute FaZe’s Battle Juice becomes available. GFUEL has been fueling gamers with their signature energy formula for over five years and was created by Gamma Labs. 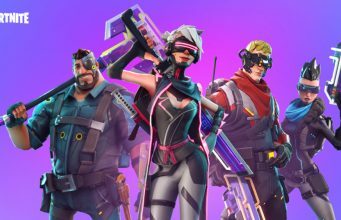 The company has worked with numerous online personalities and teams like Dr. Disrespect, Keemstar, Nadeshot, and Team Kaliber. Several top teams like Elevate, FaZe Clan, Team SoloMid, Rise Nation, and DooM Clan are sponsored by GFUEL. GFUEL offers numerous flavors from different FaZe Clan members like Rug, Jev, Apex, and Rain. Fans who are interested in GFUEL’s new flavor can head to their website and sign up for early access today!